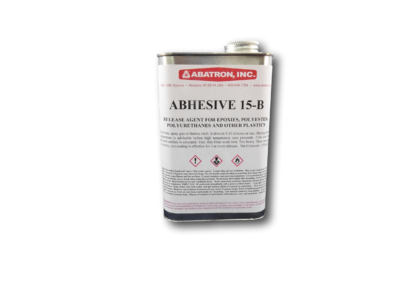 Abhesive 15-C™ | Abatron, Inc. 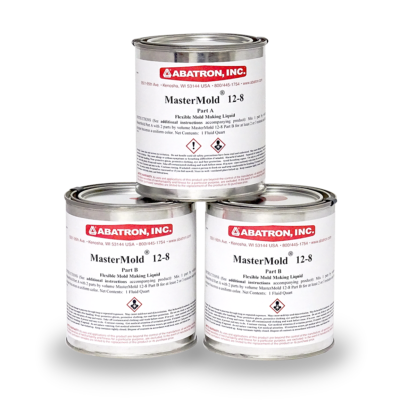 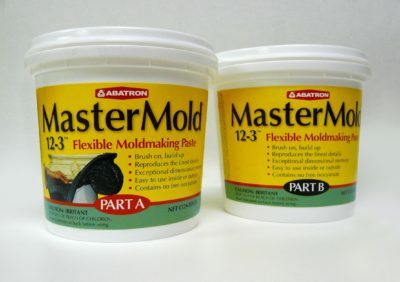 Apply to molds and models to facilitate removal of mold or casting. 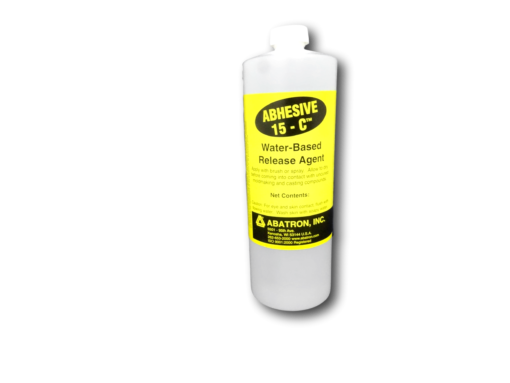 Can be removed with plain water.